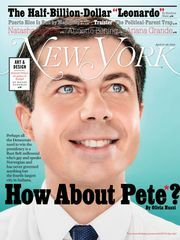 We’re a little finicky over here at the Strategist — we want to surround ourselves with things that look good (exciting, different, expensive) but we don’t want any of it to cost too much. 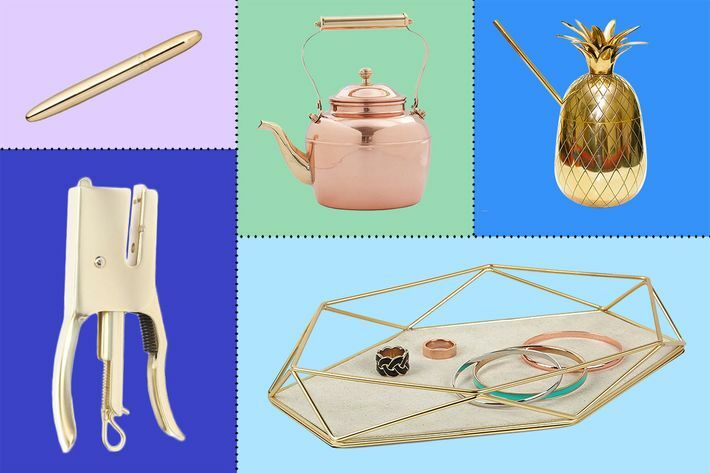 So when we sniff out, say, a great-looking side table that’s under $50, or bathroom accessories that cost as much as a Sweetgreen salad, we just have to tell you about it. 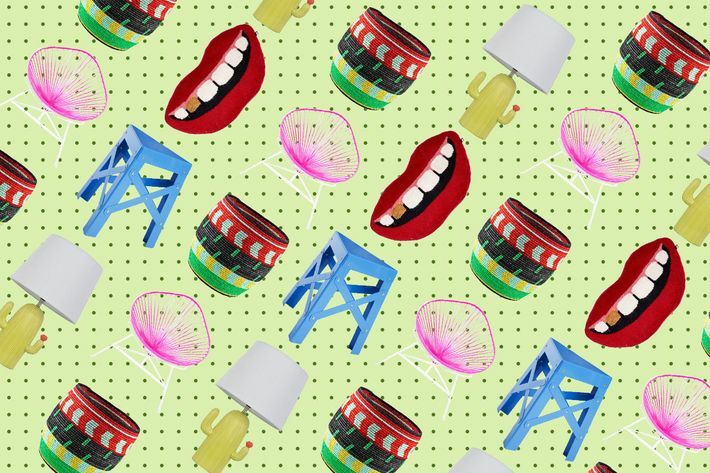 Here, we’ve compiled all the home décor stories we’ve done in one handy post, whether you’re moving into a dorm room, decorating a spare bedroom, or furnishing a first (or fifth) apartment. 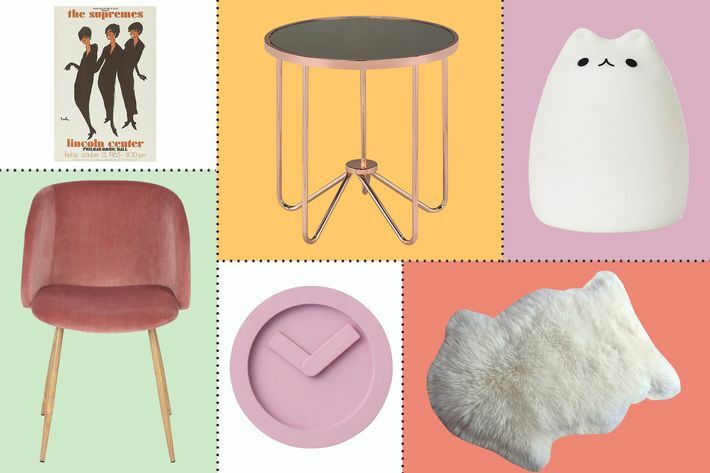 If you’re getting tired of that minimalist Scandinavian look, we found colorful, affordable décor items to zhuzh up your space. 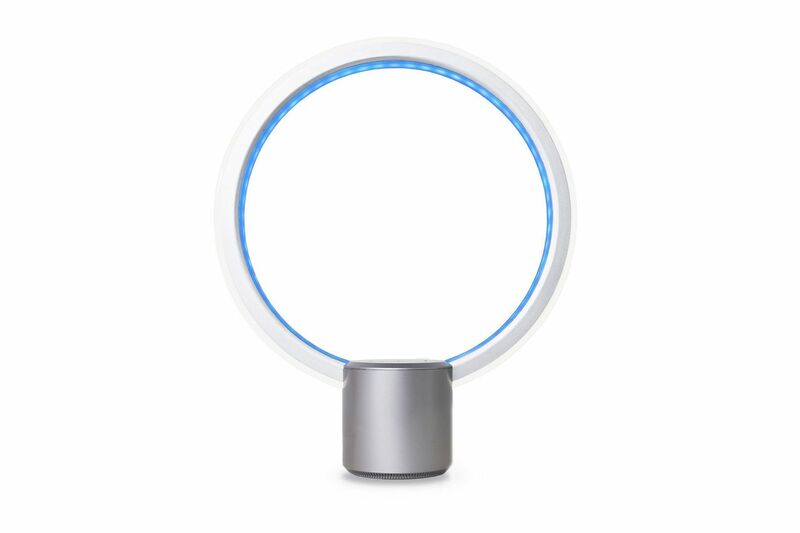 Simple things you can buy on Amazon (many of them under $20) that give your space a design-y upgrade. 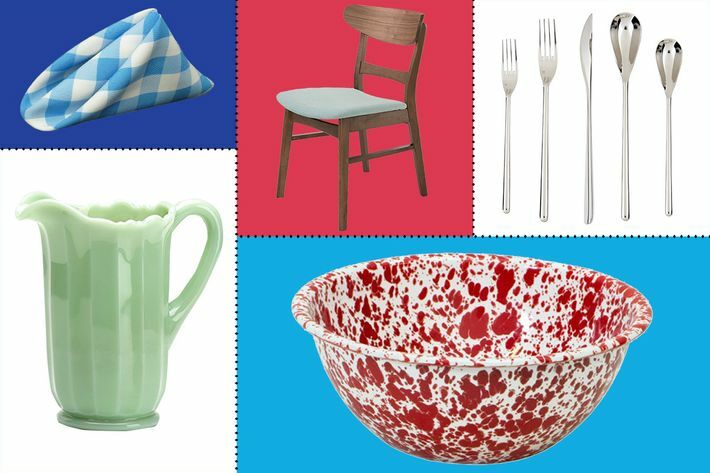 Continuing our dedication to cheap things that look expensive, we went and dug up the best sneakily affordable dining-room items on Amazon. 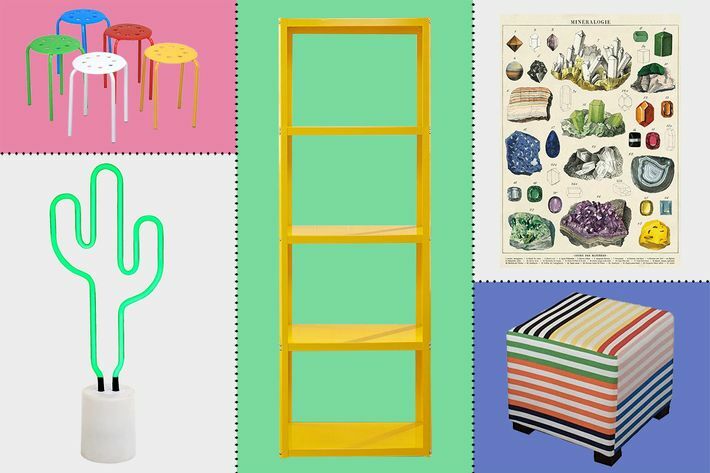 Even more cheap but expensive-looking décor items, this time for your bedroom. 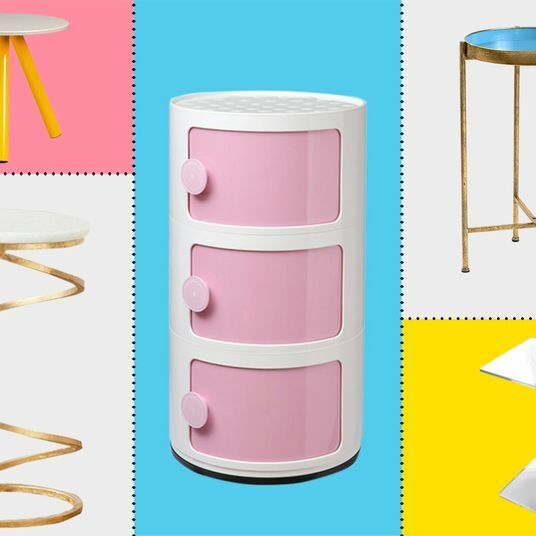 These affordable furniture picks from celebrity designer and founder of Interior Market Group Cheryl Eisen look just as good at an open house for a penthouse apartment as they do in a starter apartment. 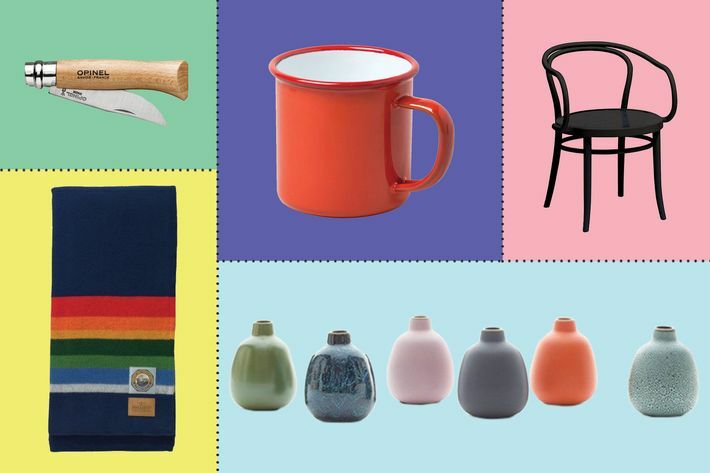 Ming Thompson, an architect and principal at the San Francisco– and New Haven–based design firm Atelier Cho Thompson, rounded up 20 investment-worthy pieces for your first apartment that’ll last long after you move. 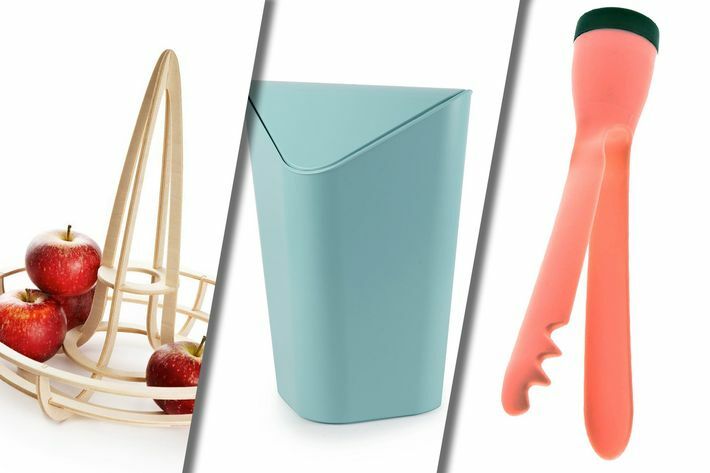 The best bathroom accessories needn’t be pricey. 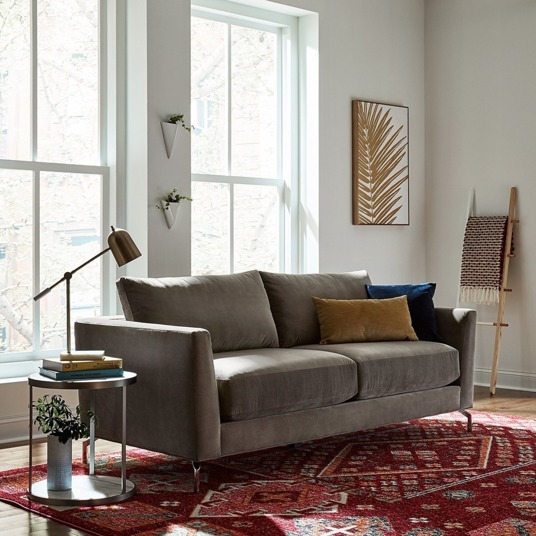 We found some upgrades from brands like Umbra and Pendleton that are way cheaper than they appear. 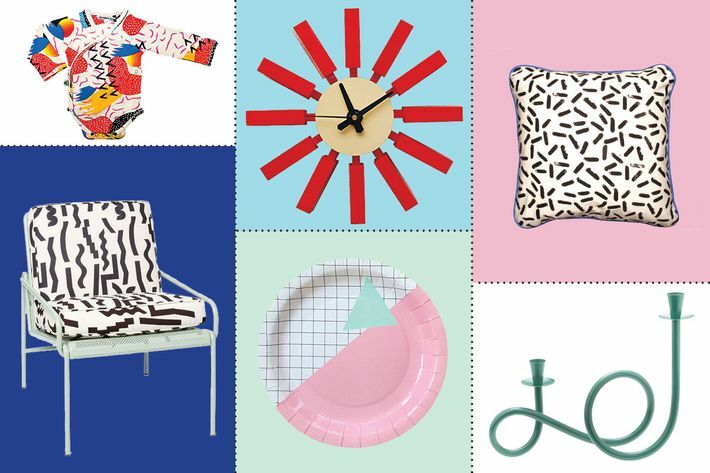 We’re going to let you in on a little secret — some of the best décor pieces for adult apartments come from the kids’ section, especially if we’re talking about brands like Land of Nod and PB Kids. 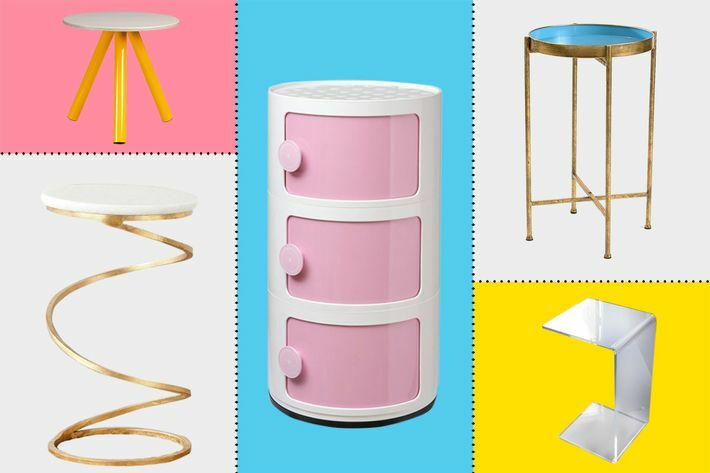 There’s more to decorating your apartment than wall art or rugs — a side table (or end table or cocktail table) can be surprisingly special and affordable. 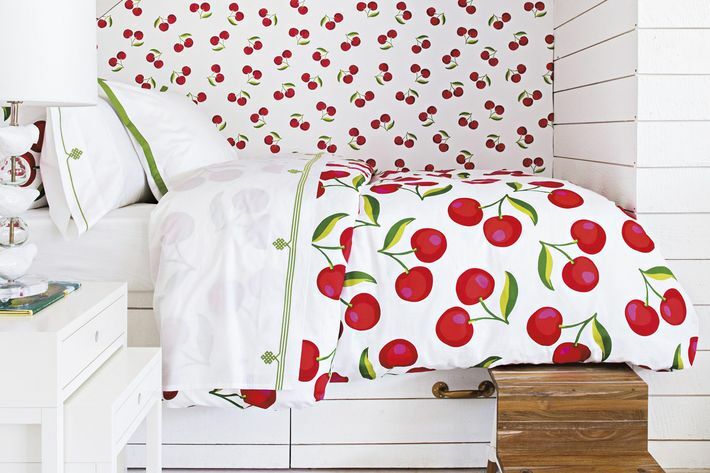 Looking for an unboring duvet cover? 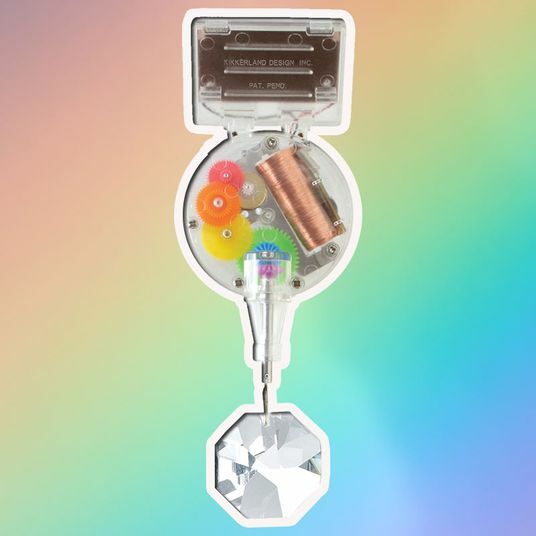 We found a dozen and a half experts to tell us their favorites. 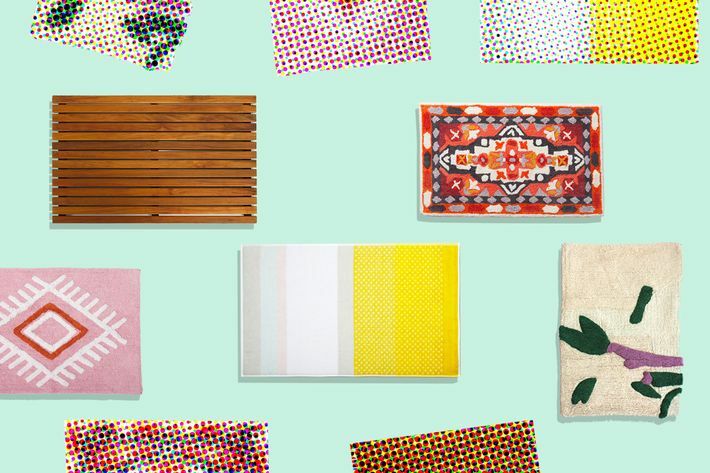 Lest you forget to decorate the bathroom floor, we found the best (arty, minimalist, or spa-like) bath mats for transforming your shower space. 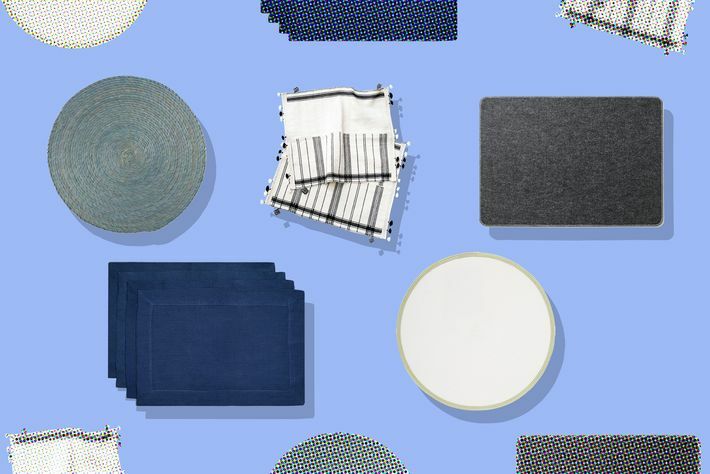 These placemats, selected by interior designers, can make your old Ikea flatware look new again. 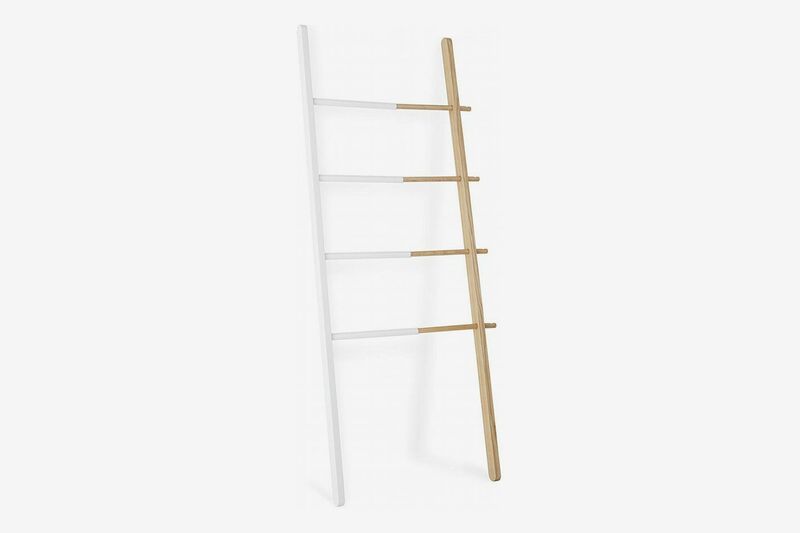 If you need extra closet room but also want some tasteful décor, the wall ladder is an ingenious small-space hack. 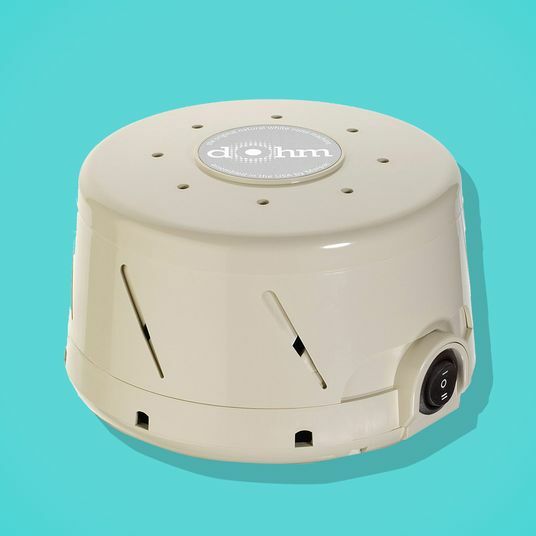 Remember last winter when all anyone could talk about was hygge (the Danish concept of coziness)? 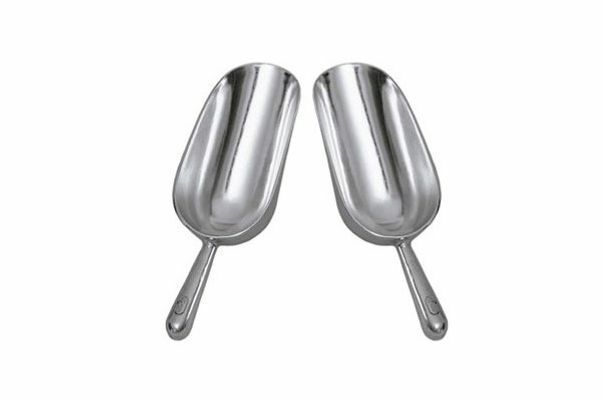 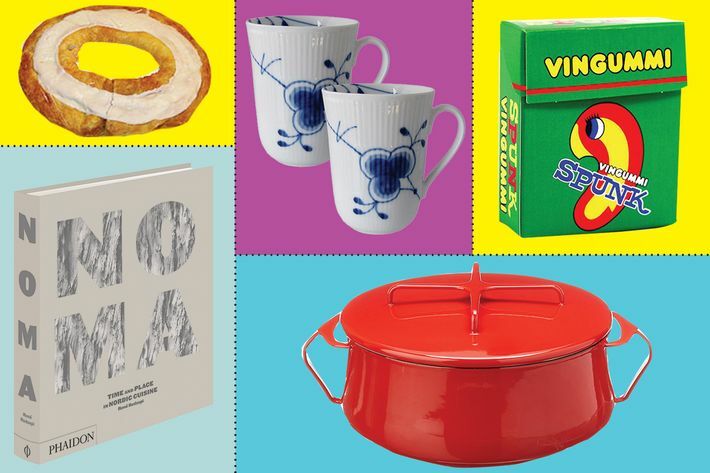 We went and found all the best Danish design items to be had on Amazon. 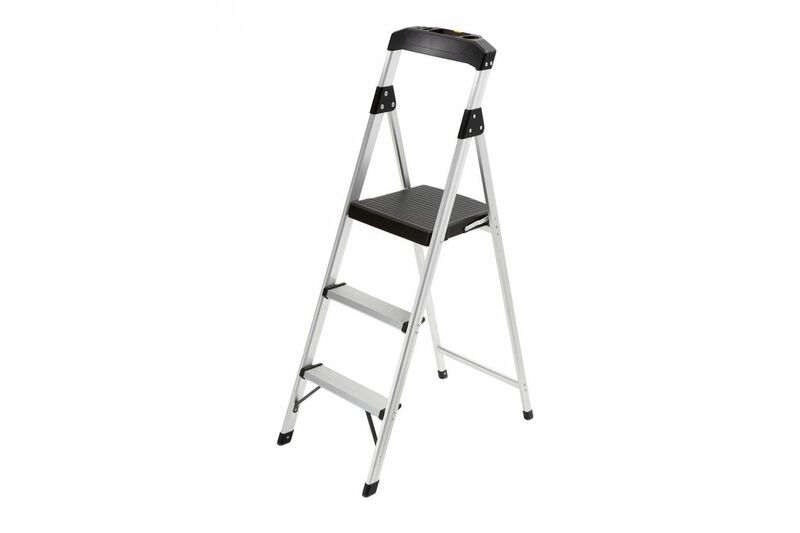 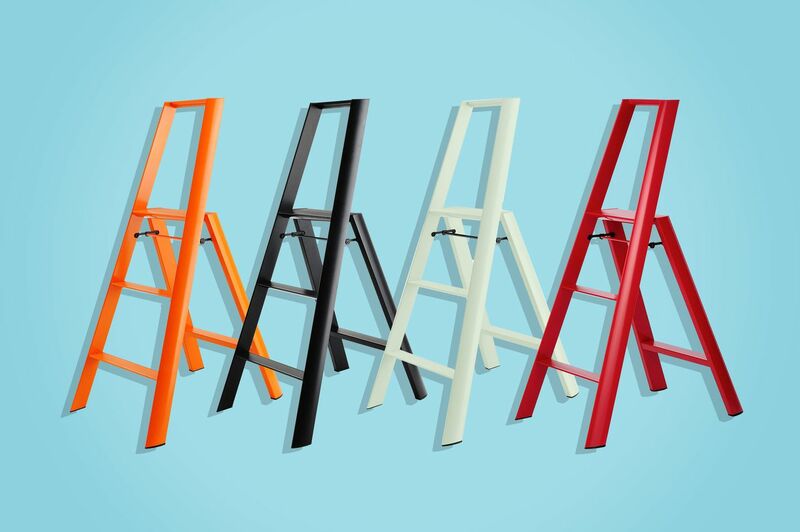 Writer Jinnie Lee swears by the utility and aesthetics of this award-winning Japanese ladder. 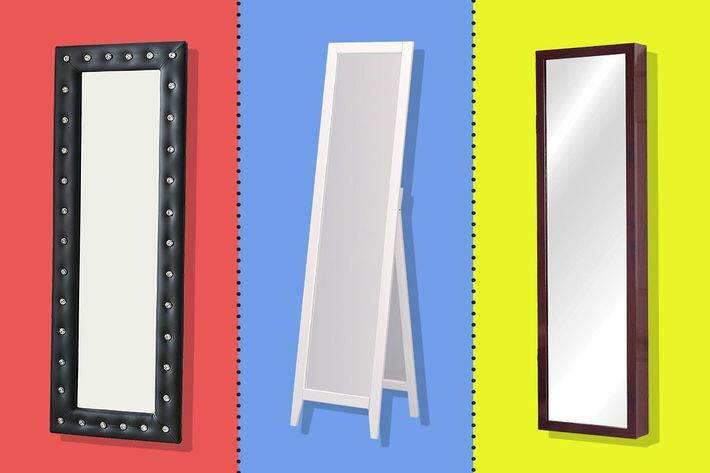 We rounded up the best full-length mirrors on Amazon, including one with hidden storage and several options under $100. 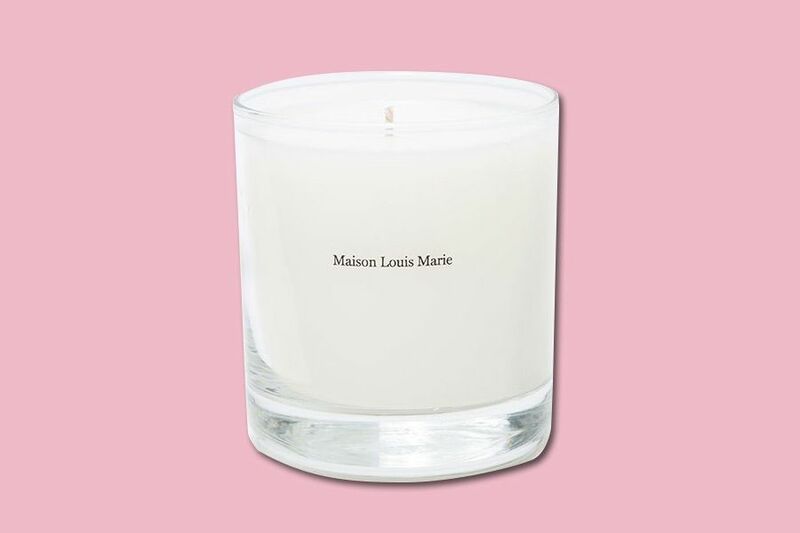 Why should a scented candle have to cost $80 or more? 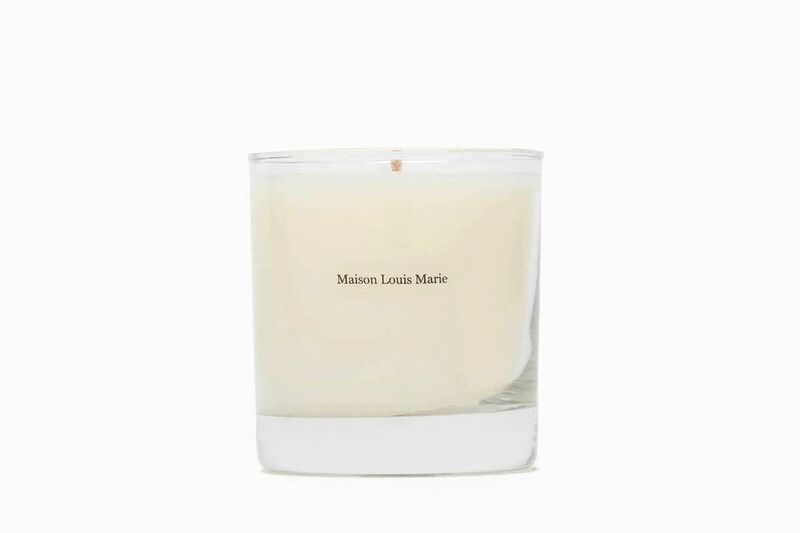 This French-sounding one smells just as good and costs just $30-something. 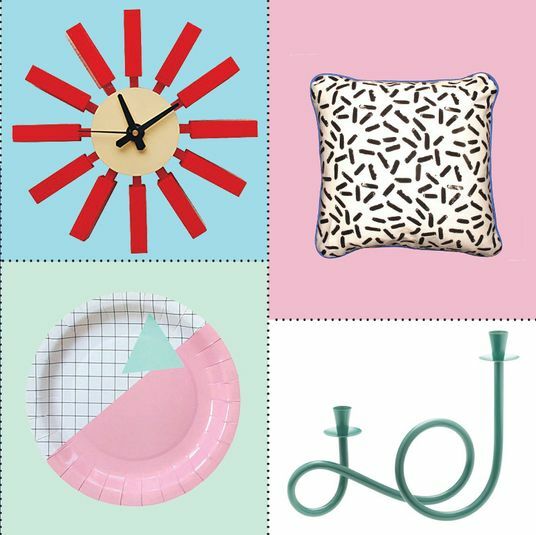 The ‘80s design movement is having a moment (an exhibition currently runs at the Met Breuer), and we found some of the best Memphis-inspired design you can buy online. 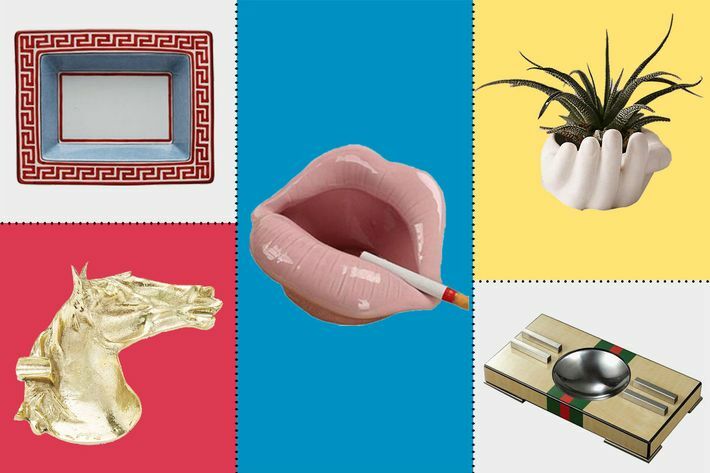 You don’t have to be a smoker to appreciate a beautiful ashtray, which can be the perfect vessel for keys, knick knacks, or even plants. 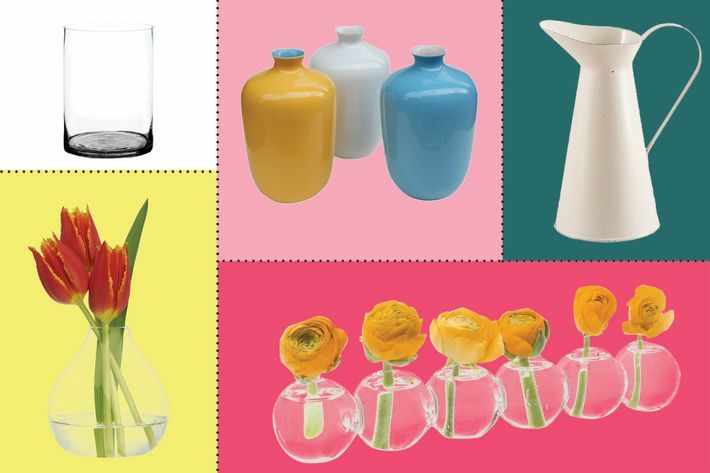 Even if you’re just buying bodega flowers, these vases are sophisticated enough to make them look ten times more expensive. 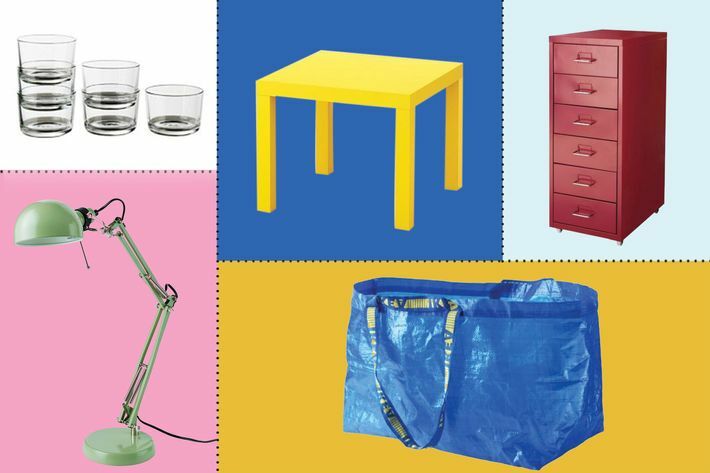 Contrary to reports, Ikea is not officially selling on Amazon (yet), but you can buy the Swedish designs if you really want to — we picked some of our favorite pieces. 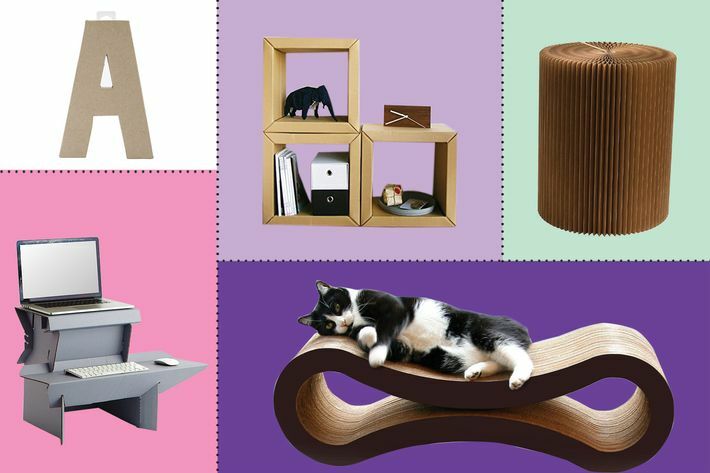 For those times when you need to quickly fill a room with cheap furniture that’s totally recyclable. 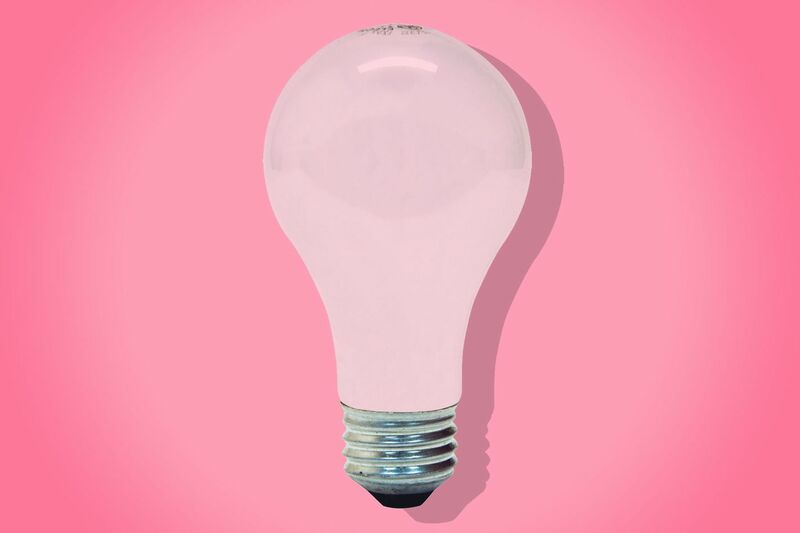 Everyone looks better in pink light, says writer Sadie Stein, who uses these GE light bulbs to cast everyone with a healthy glow. 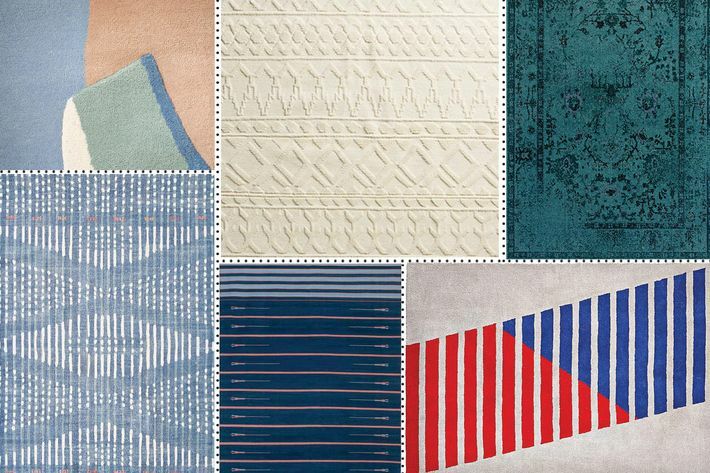 Affordable area rugs are hard to come by, so we asked some big-name interior designers about the ones they like the most. 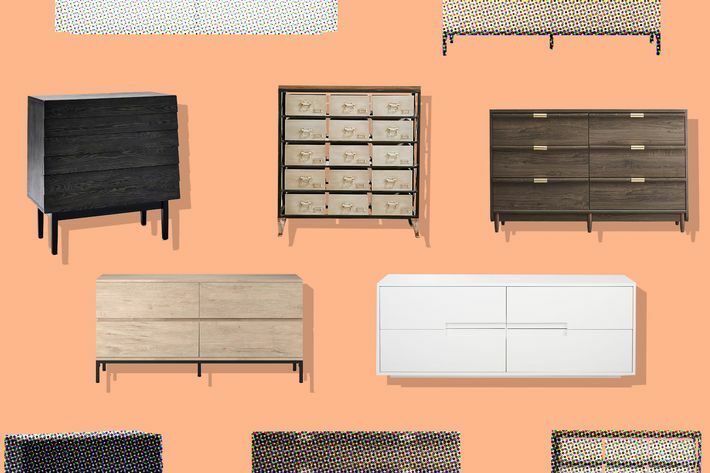 A good-looking, well-designed dresser can transform a whole room, but dressers for less than $500 are hard to find. 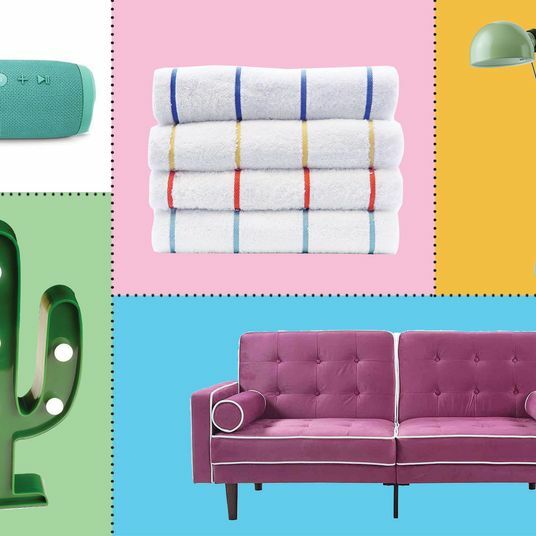 So we asked some interior decorators for their recommendations (including a couple of options under $1,000). 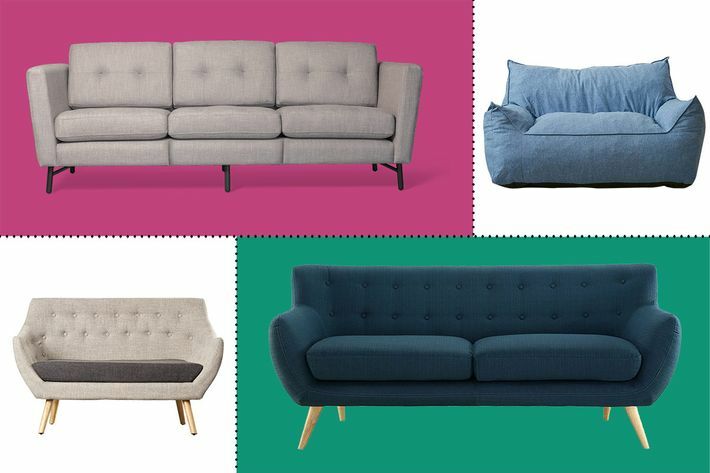 You can really buy sofas and love seats online now, but which ones are the best? 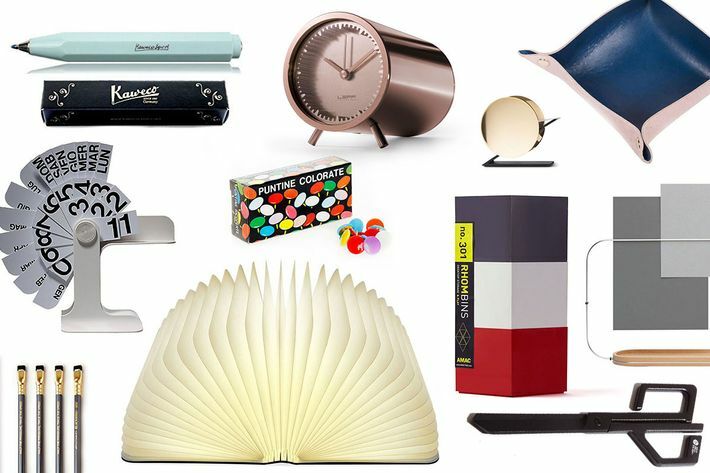 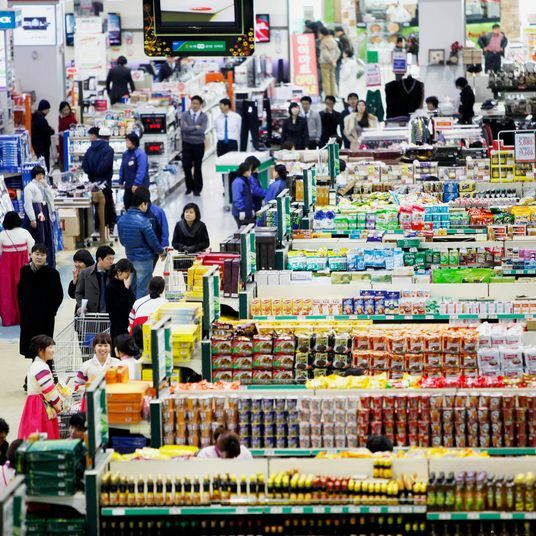 We talked to designers to sniff out the best versions under $1,000 and $500. 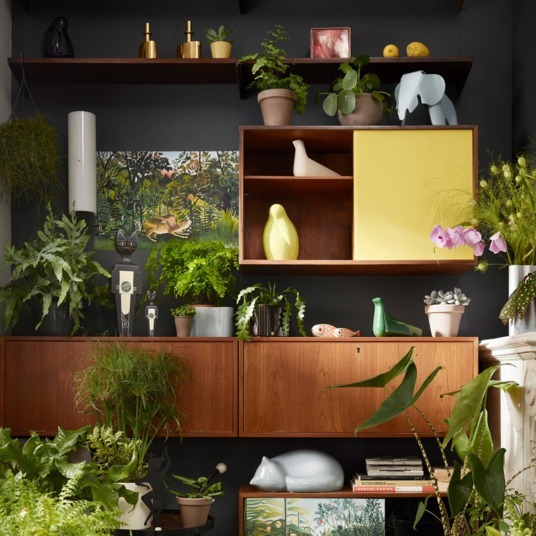 An easy way to make your space look a little fancier is to add some brass décor, be it a tea kettle or a lamp. 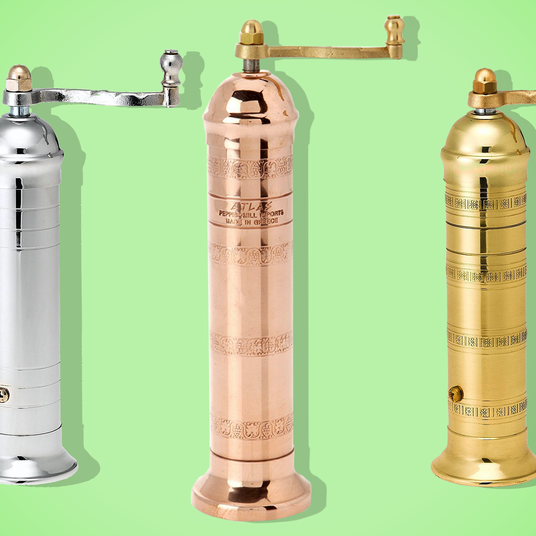 After all, brass is the ultimate cheap but expensive-looking material, and these are some of the best brass accessories on Amazon. 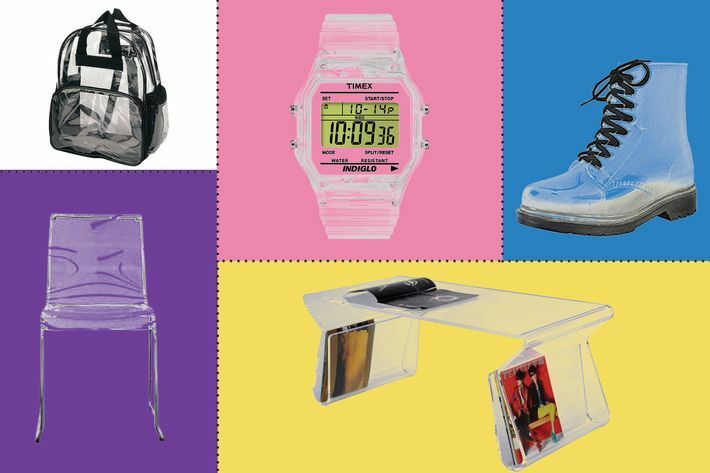 Clear-plastic things are experiencing a resurgence, and if you’re not willing to wear the (uncomfortable) stuff, there are scads of fun décor items you can dress your apartment with. 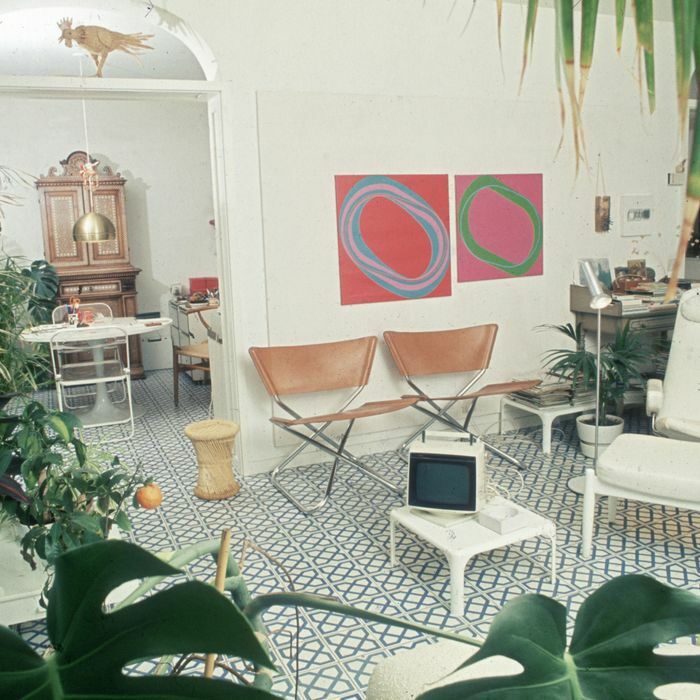 Don’t neglect the home office. 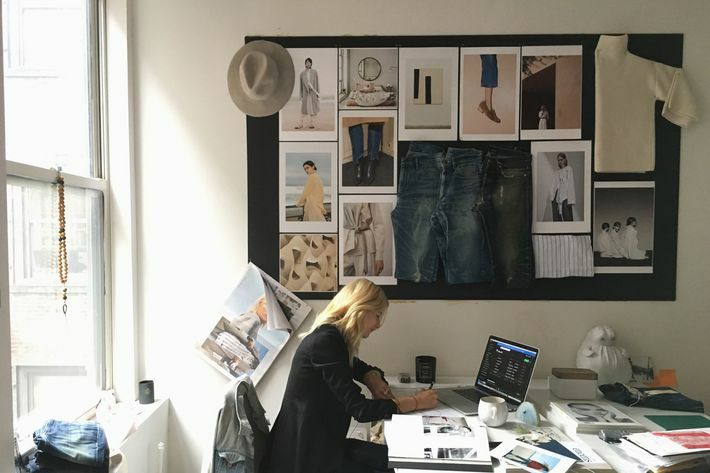 There’s plenty of stuff you can do to transform your work station from drab to designed. 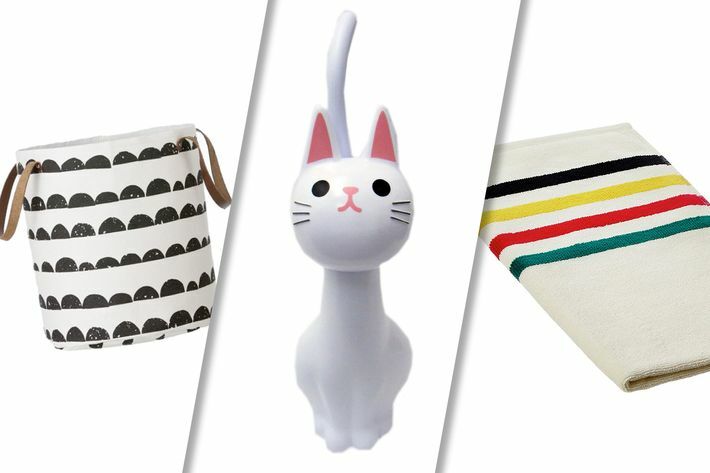 If you need more desk-décor inspiration, we surveyed creative types, including an art director for the office-goods company Poppin, about their favorite desk accessories. 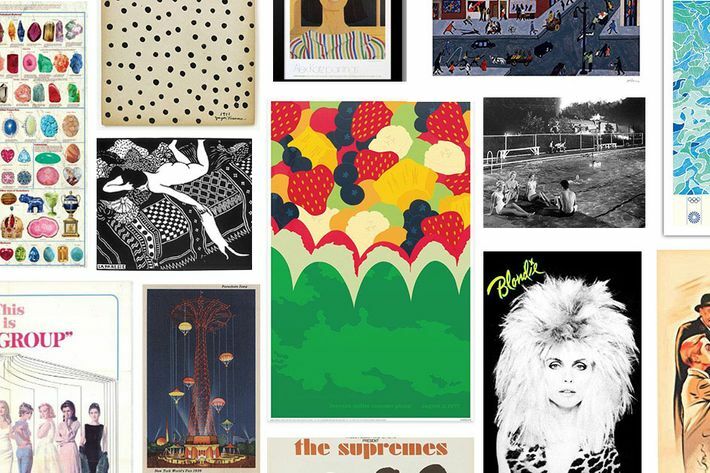 When you think posters or art prints, you may think “college dorm room,” but that doesn’t have to be the case. 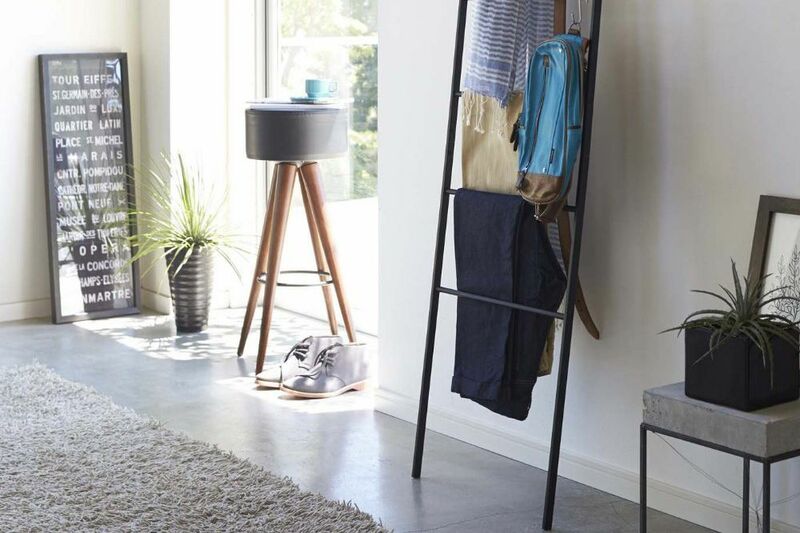 There’s plenty of wall art on Amazon that you’d be proud to frame in your adult home. 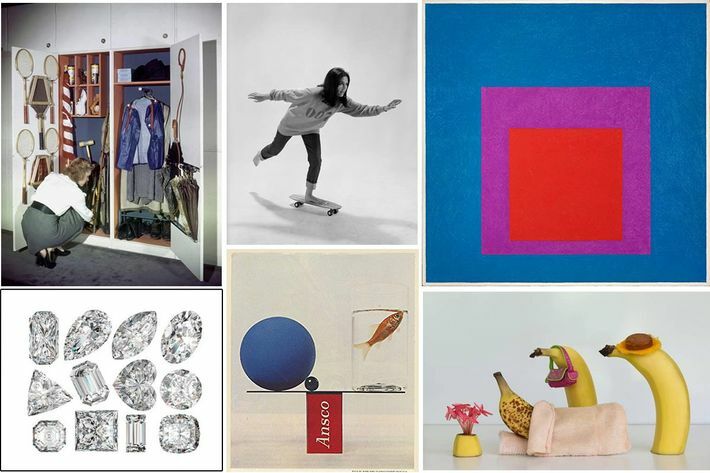 We asked Mary Ping, founder of conceptual clothing line Slow and Steady Wins the Race and recipient of 2017’s National Design Award for Fashion, to pick 12 of her favorite art posters for your walls. 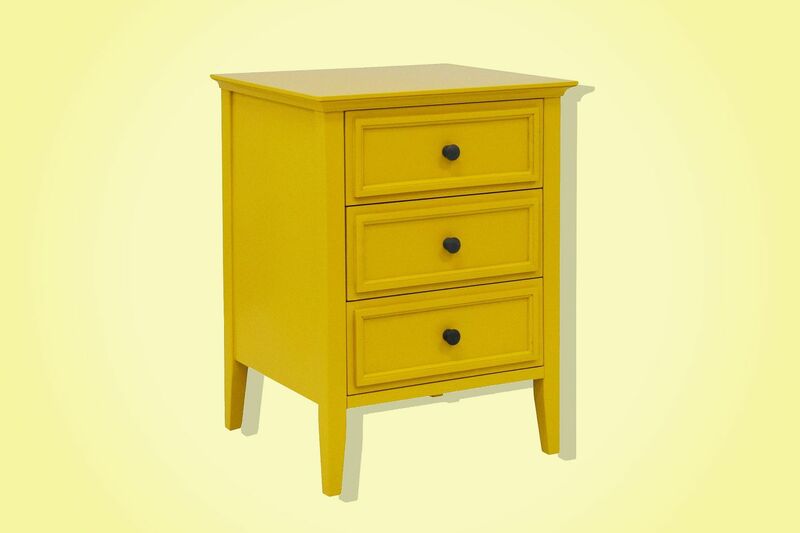 The best bedside table is just a little bit garish, but it adds a nice zing to boring bedroom décor.